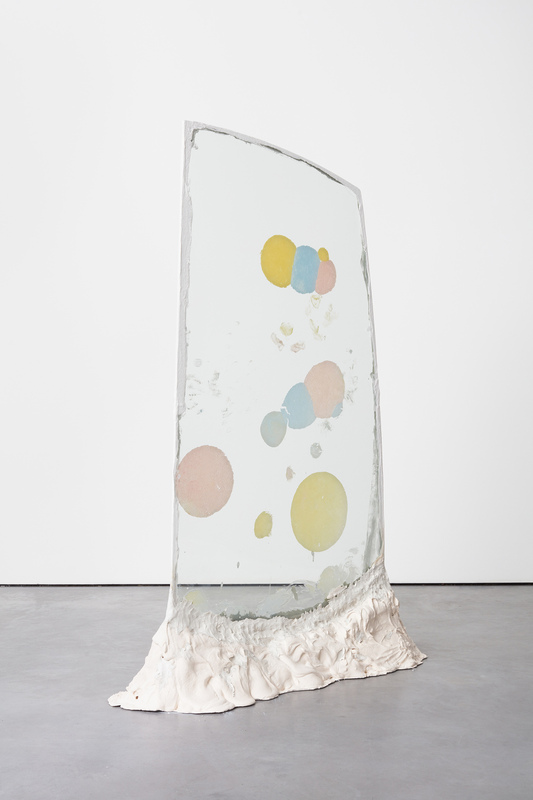 Modern Art is pleased to announce Karla Black’s third solo exhibition at the gallery. 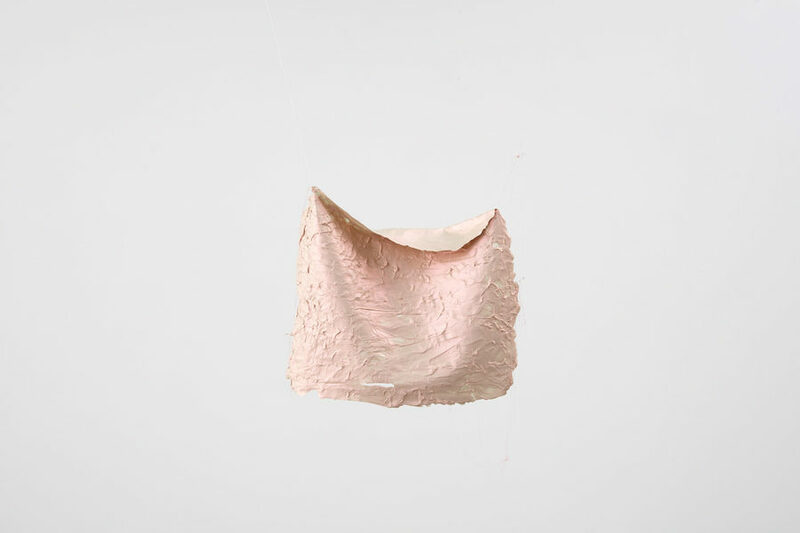 Karla Black will present a new body of work, made specifically as an attempt to emphasize the importance of mark-making in her practice. 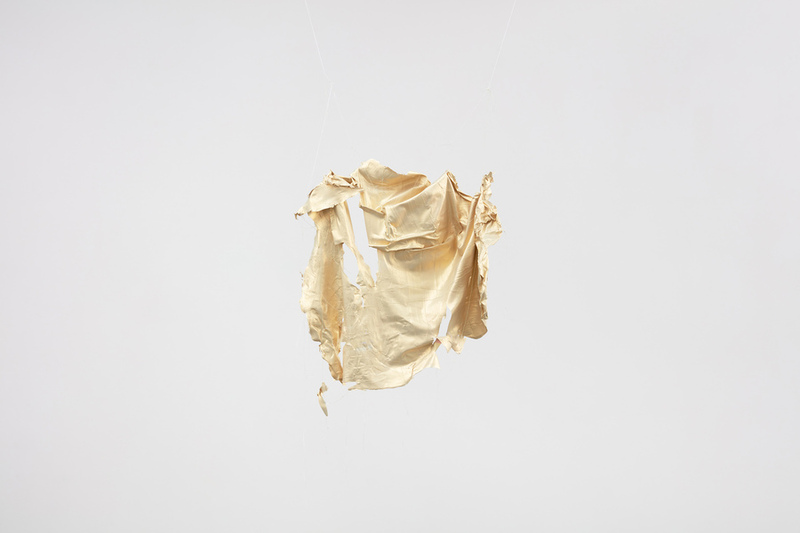 In this exhibition, she concentrates specifically on one of the many sculptural problems that preoccupy her: how to preserve the precious, formal aesthetic decisions she makes, within the precariousness of the informal materials she favors. 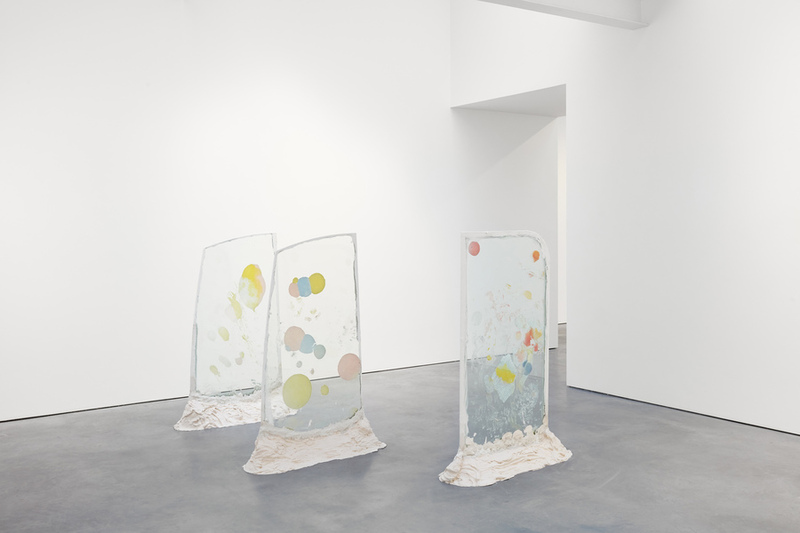 New works include free-standing sculptures, made of Vaseline that is mixed with paint, then sealed between glass screens. 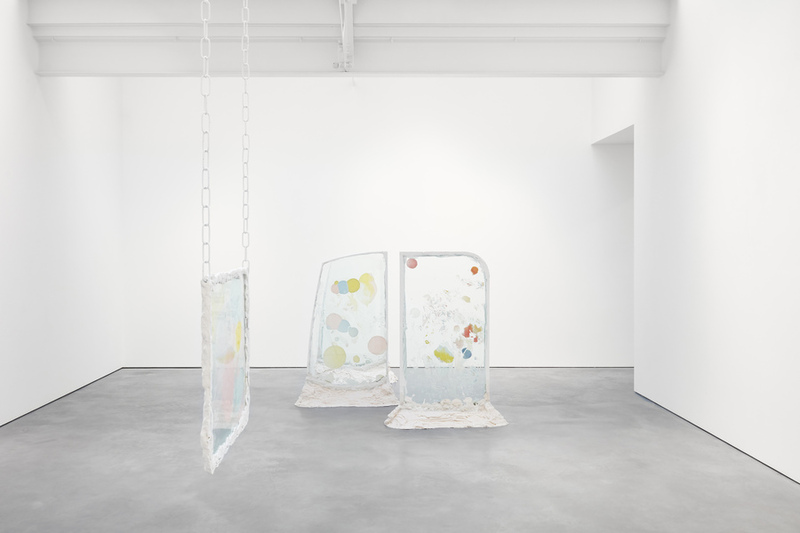 There are hanging sculptures in the same materials, and in clay, wool and spray paint; floor works and thin, towering sculptures made of Johnson’s baby oil bottles, crystal glasses, and wax. 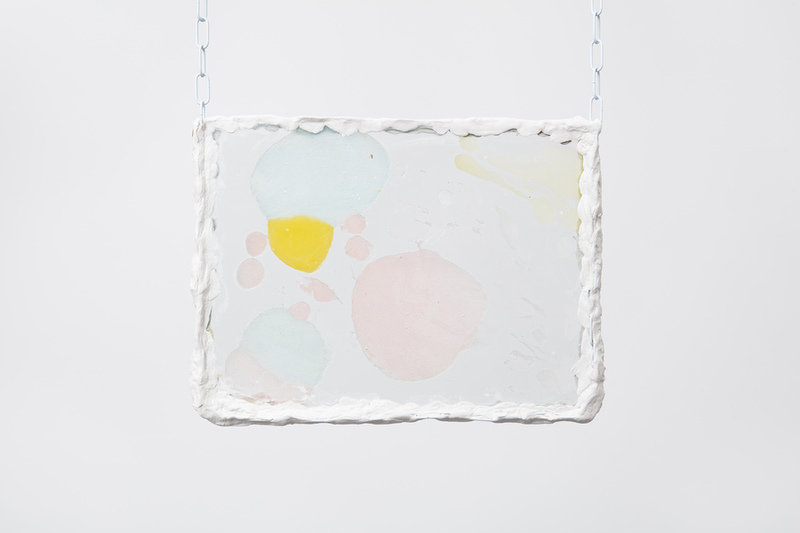 In these new works, the artist connects her sculptural practice to painting through mark-making, color, and light. 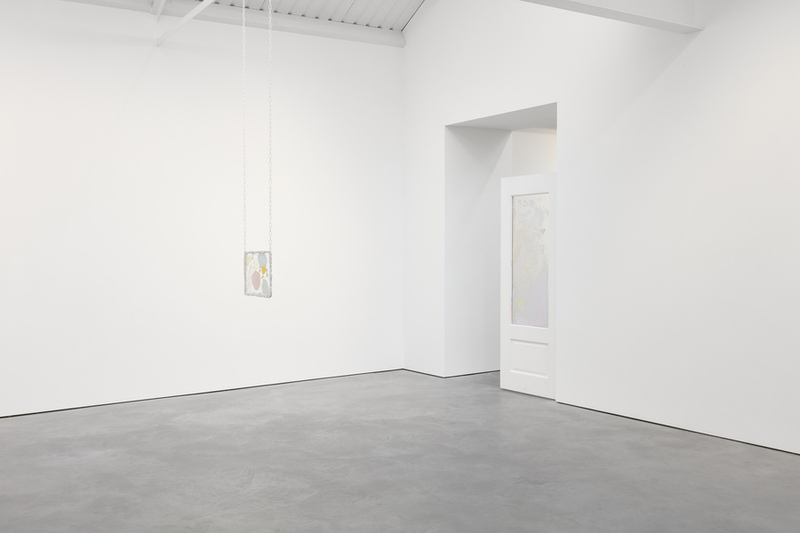 Many of the works in the exhibition will have been conceived and realized within the gallery space. 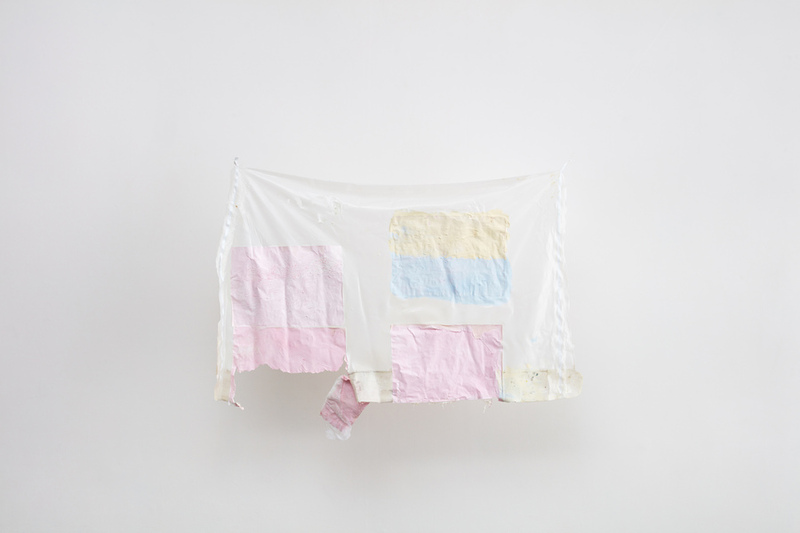 Karla Black lives and works in Glasgow. She was born in Alexandria, the United Kingdom in 1972, and completed an MA in Fine Art at the Glasgow School of Art, Glasgow, in 2004. In 2011, Black’s work represented Scotland at the 54th Venice Biennale and was the same year nominated for the Turner Prize. 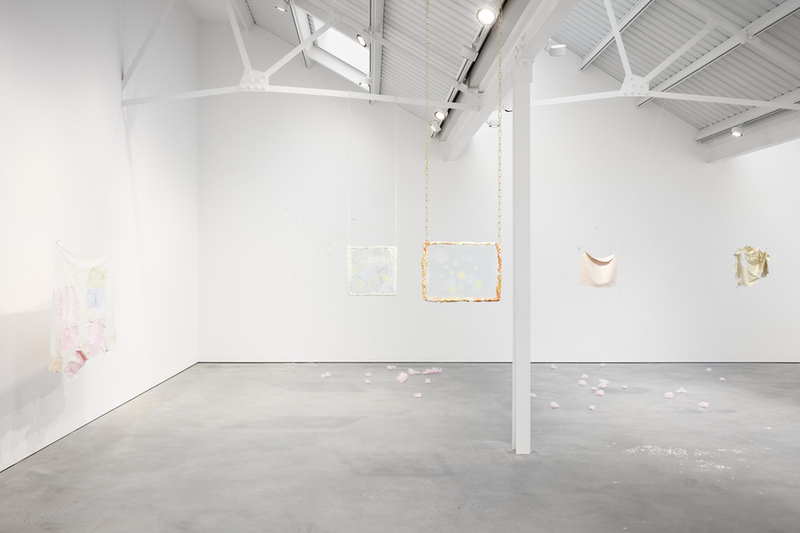 Karla Black’s work has been the subject of solo exhibitions at Museum Dhondt-Dhaenens, Deurle, Belgium (2017); Migros Museum für Gegenwartskunst, Zurich, Switzerland (2016-17); David Zwirner, New York, USA (2016); Galerie Gisela Capitain, Cologne, Germany (2015); Irish Museum of Modern Art (IMMA), Dublin, Ireland (2015); Kestnergesellschaft, Hannover, Germany (2013); Institute of Contemporary Art, Philadelphia, PA, USA (2013); Gemeente Museum, The Hague, The Netherlands (2013); Dallas Museum of Art, Dallas, TX, USA (2012); Schinkel Pavilion, Berlin, Germany (2012); Gallery of Modern Art, Glasgow (2012); Kunsthalle Nürnberg, Nuremberg, Germany (2010); Modern Art Oxford, Oxford (2009); Kunstverein Hamburg, Hamburg, Germany (2009); and Migros Museum für Gegenwartskunst, Zurich, Switzerland (2009).